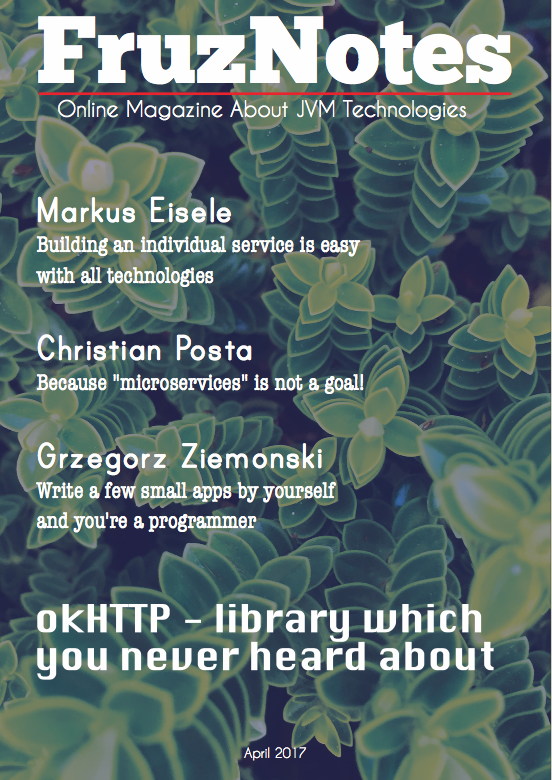 All code examples will be developed with an application which I used in my previous posts about REST services. JQuery will provide interaction with REST services on a client side. So after the concise introduction I want to summarize. 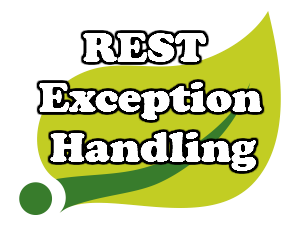 We will consider three examples of REST exception handlers. Each of these three cases will describe solution of some real situation which can occur in any project. All development will be done on a top of already existed application. The first thing which I want to do – it’s to add MessageSource to the application. It’s not very hard and I don’t want to stop on this in details, because I have explained how to do this in a separate post. A purpose of the MessageSource is to store error messages which I want to return to a client in a case if exception was thrown. After MessageSource was successfuly added we can continue with exception handling on a @Controller level. In this paragraph I want to highlight code snippets where exception can occur. Let’s examine some methods from the SmartphoneController. These three methods have one common feature – @PathVariable int id. This circumstance is important, because Spring documentation said that if method argument annotated with @PathVariable can’t be casted to specified type (in our case to int), it will be exposed as String. Hence it can cause a TypeMismatchException. Let’s consider the method. The @ExceptionHandler annotation has the argument – TypeMismatchException, this mean that the method will be triggered when the exception will occur. The @ResponseStatus annotation used for specifying of particular response status code. Using of this class gives to us two main advantages: we can provide a URL which caused an exception and we can provide appropriate error message. Now let’s try to see what we have in case when I try to access some URL with unacceptable id. You can see on the screenshot that the URL with bad id was handled as I specified on the @Controller level. In the next article I will talk about some exceptions which we can place on @ControllerAdvice level.